Craig Jenni received formal scuba training at age 12, he started working at a dive shop at 14, became a scuba instructor at 18 and ever since has been a career dive professional. During his 30 years as a dive instructor he has certified thousands of divers and hundreds of instructors. He trained as a Navy SEAL and taught commercial diving at The Ocean Corporation. He has vast experience in recreational, technical, military, commercial, scientific and public safety diving. 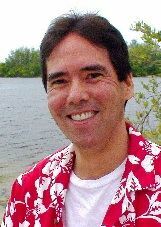 Gary Rose MD has been a diver for over 40 years and is a PADI Open Water Instructor. As a Plastic Surgeon and Associate Professor of Microbiology at the College of Medicine at Florida Atlantic University he has fulfilled his life passion as a marine biologist with his research, including marine microorganisms, as well as large ocean apex predators. 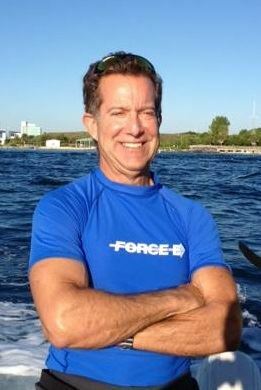 Dr. Rose is a member of the Divers Alert Network and The Undersea and Hyperbaric Medical Society. You can find him on weekends diving our local waters, shipwrecks and ledges.